Modern seniors want to live in a long-term care environment that offers social interaction, amenities, independence, and, most importantly, comfort. That’s why it’s especially important to work with an expert in senior living commercial design who understands how these various offerings can help improve the quality of the residents’ lifestyle. Experience, knowledge of modern design trends, and relationships with other partners are important aspects to consider when looking for a design expert. Analyzes the competition. It’s important to gather insights into what your competition is offering its’ residents to better understand what amenities or incentives you can provide. Takes local styles, culture, trends and occupant lifestyle into consideration when creating the design plan. Utilizes evidence-based design to stay up to date with current trends. Look for someone who takes a research-based approach so they can provide information that support their processes. Has experience in designing various amenities including but not limited to wellness centers, restaurant offerings, and tech lounges. Amenities are becoming more important to the modern senior so it’s essential to find a designer with a portfolio of experience in these unique offerings that can help your community stand out amongst your competitors. You can take a look at our portfolio for reference here. Has an innovative approach to technology and sustainability. 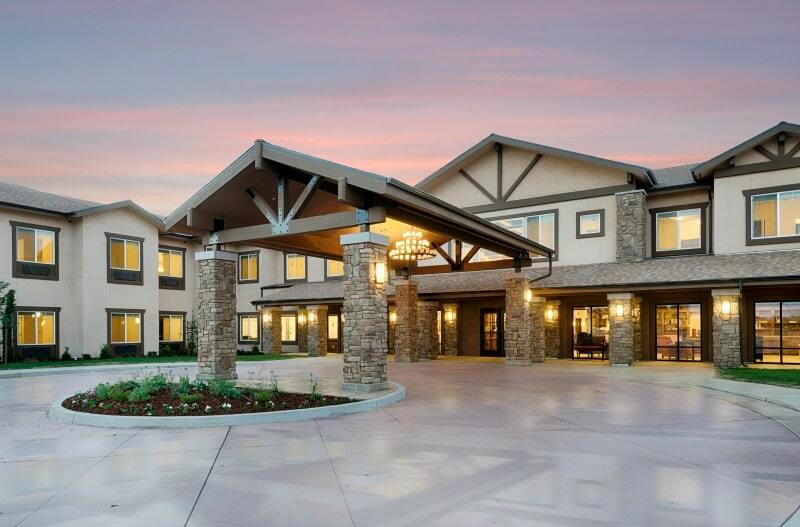 These are two of the key trends in senior living design that you should consider in your planning process if you haven’t already. Is looking for a long term relationship so that if there are remodeling or renovations down the road, you have a partner you can trust. Understands cost control so you can get the most out of your budget. We pride ourselves on our experience and long-term relationships with clients who turn to us time and time again for help in conveying their brand and image to their clientele. If you have any questions regarding what to look for when finding a senior living design expert, please feel free to contact us for more information. We’d be happy to help discuss our processes, portfolio of work, and services that may be able to assist you.